Art 4 proudly presents Seaside Cabaret! Join us for a live musical revue as we celebrate the hottest season of the year. Become fully immersed in the experience as hit songs are performed tableside in an intimate family friendly setting. Including summer inspired songs from Broadway classics and modern day hits! Lucy is a rising junior in the Visual and Performing Arts Magnet at Clay High School where she is studying Musical Theatre. 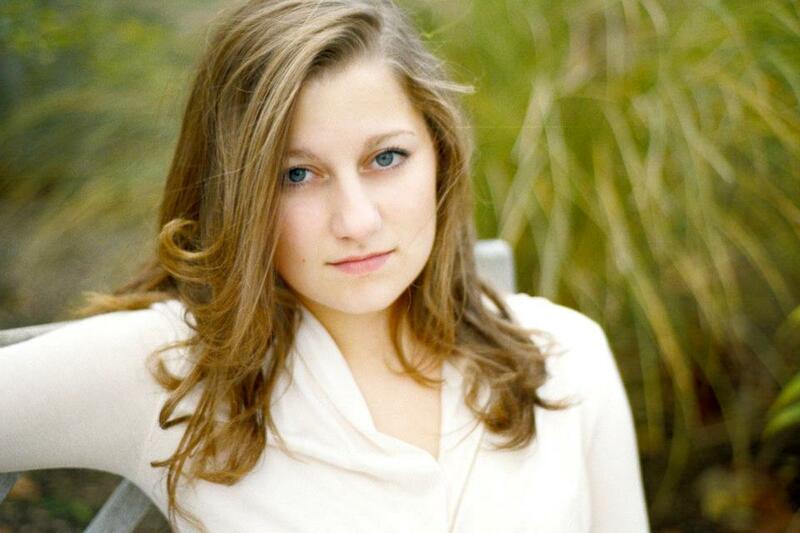 Lucy has enjoyed performing on various stages, including Clay High School, Summerfly, and South Bend Civic Theatre. Recent credits include Natalie in All Shook Up (Summerfly), Storyteller in Children of Eden, Mimi in Rent, Lillith in She Kills Monsters, and Dotty in Noises Off (Clay High School). Lucy is incredibly honored and excited to be working with her directors, Mark and Aaron, as well as this talented cast whom she thanks for inspiring her. Hannah is so happy to be back with Art 4 in Seaside Cabaret for some summer fun after working with them as Heidi in [title of show]. Other credits include Van's Sister in Dog Sees God (Elkhart Civic), Jan in Grease and Ado Annie in Oklahoma (Premier Arts), A Midsummer Nights Dream and Jack’s Mom in Into the Woods (Vanguard University), and various roles while touring with The Young Americans International Music Outreach Tour. Hannah would like to thank her cat, Matilda, the sun, for not burning her too badly, and her friends and family who constantly support her and push her to be more (that’s you, mom). Nathan is excited to be singing again with Art 4 in the Seaside Cabaretafter his run as Jeff in Art 4's production of [title of show]. Other credits for Nathan include Guglielmo in Così fan tutte (South Bend Lyric Opera), Papageno in Die Zauberflöte (Opera ND) Count Almaviva in Le Nozze di Figaro (Central Michigan University Opera), Leaf Coneybear in The 25th Annual Putnam County Spelling Bee (CMU MainStage) and Arpad Lazlow in She Loves Me (College Light Opera Company). Laurisa is thrilled and privileged to be working with Art 4 and the entire cast of the Seaside Cabaret. She was last seen on stage as the mute in Mostly Mental Players production of The Fantasticks (which she also directed). Other productions include Much Ado About Nothing (Notre Dame), the world premier of Vindication (Michiana Playmakers), Our Town (SW Michigan College), and many others over the years. She also directs the Drama Club at Saint Matthew’s Cathedral School in South Bend, as well as having written an ongoing series of Christmas Stories entitled “The Nativity Tales.” She offers her perpetual gratitude to her family and friends for all their support, love, and encouragement. Joe is so excited to be returning to Art 4 in Seaside Cabaret. Born and raised in Fairbanks, AK, Joe has been teaching and performing in South Bend since September 2016. Most recently, you may have seen him in [title of show] as Hunter (Art 4), or in Shakescenes: After Hours (Notre Dame Shakespeare Festival) performing in The Moonshine Cometh. Other credits include Shrek in Shrek: the Musical (Fairbanks Light Opera Theatre), Charlie Brown in You're a Good Man, Charlie Brown and Brian in Avenue Q (University of Pennsylvania). Joe would like to thank his girlfriend Grace for supporting him through it all. 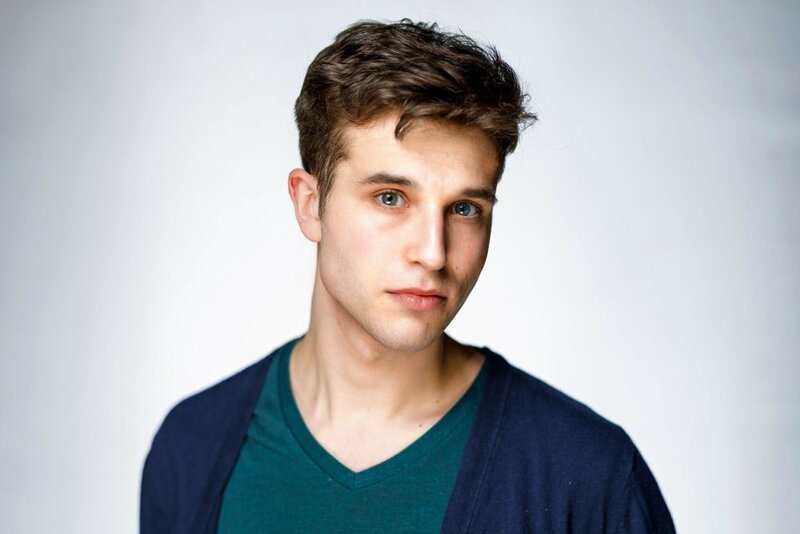 Jack is a musical theatre performance major at Indiana University South Bend. Some of his favorite roles include Peter in Bare: A Pop Opera, Elliot in Opus, Charles in Blithe Spirit, and Grandpa in You Can’t Take It With You. He would like to thank Art 4’s cast, crew, and directors for welcoming him with open arms, his family both in the states and across the pond, and lastly his acting partner in crime, Taylor Jump. Enjoy the show!